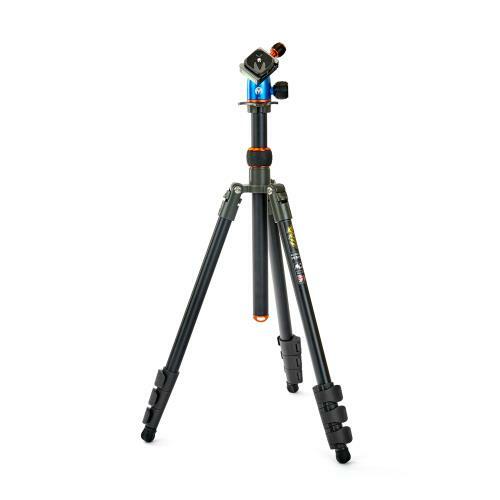 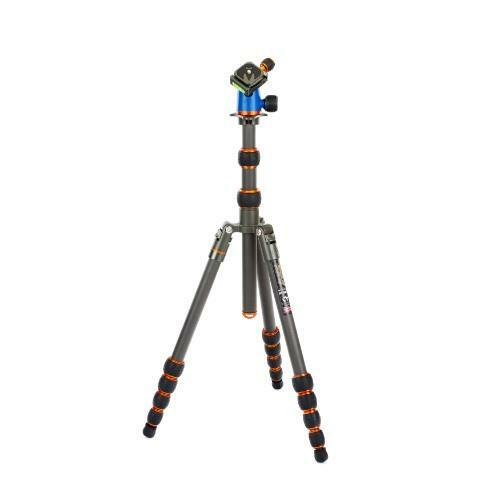 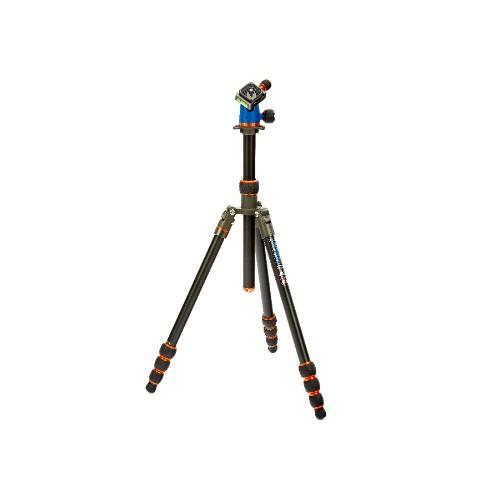 Punks Patti is a new style of 3 Legged Thing tripod; featuring rugged ABS plastic flip locks. 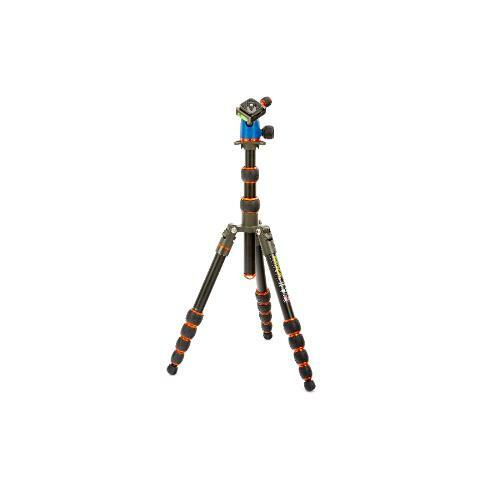 Iggy has an adjustable ballhead and 1/4”-20 screw mount. 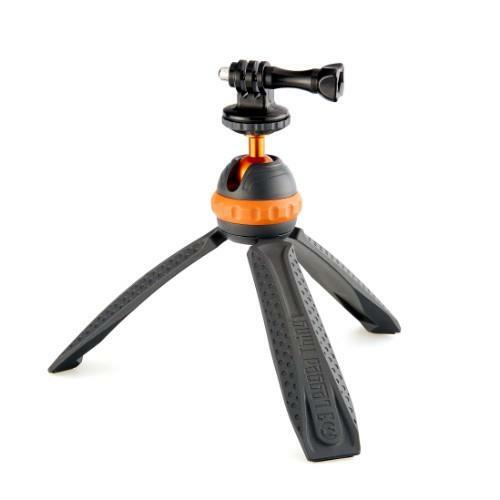 Iggy comes packaged with a useful GoPro adapter, making it an essential companion to the popular action cam range.